Dried blueberries, Maca, Chia, Flaxseed/linseed, Goji berries, Spinach/kale, BroccoliWhole body pick-me-ups to feel stronger and healthier. A daily serving of processed meat (1 hot dog or 2 slices of deli meat) 42% higher risk of developing heart disease. -- no relationship was found between heart disease and non-processed red meat." 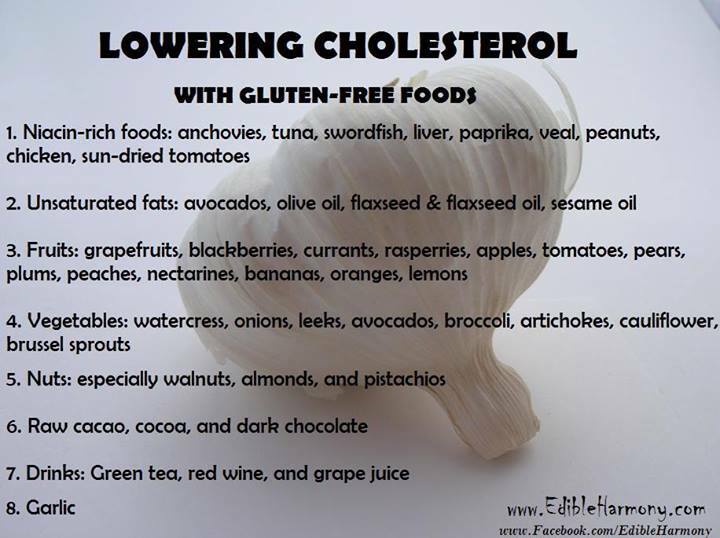 We need good cholesterol for our heart, skin, mind, myelin sheath etc, these foods will make sure the good cholesterol is higher than the bad, that's the aim. 2. Ghrelin - too much of this hormone causes hunger cravings- fix it by sleeping 6-8 hrs. take 2 Tblsp applecidervinegar before eating meal - esp carbs. - Diabetes- Fibromyalgia- Morning Sickness- IBS- and much more? A Meal Plan you can "live with". Page discusses meal plan with a Nutrition Chart, also mentions foods I don't eat and why. I changed my inputs and my obesity, diabetes symptoms and all health issues vanished. of people changing their ‘outcomes’ by changing their ‘inputs’. In simple laymen terms … that’s ALL that ‘primal living’ is about. The vast majority of people are eating and living in a manner that increases their odds of obtaining disease..
Cholesterol is used by our bodies to repair lesions in the arteries. 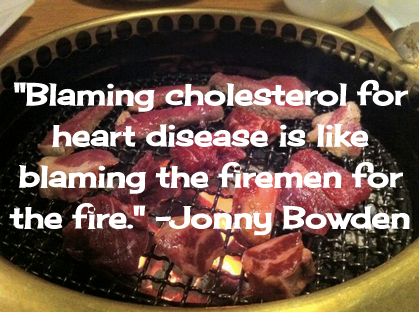 Dr. Mary Enig, fat researcher, suggests that blaming cholesterol for heart disease is something like blaming firefighters for starting fires. Is it really a good idea to reduce our arteries' firefighters? and minimizing free radical damage by not consuming refined and therefore rancid vegetable oils. and if we eat a lot, our bodies don't manufacture as much. 2. The injury and inflammation in our blood vessels is caused by the low fat diet recommended for years. If a food can go off, then eat it the more! 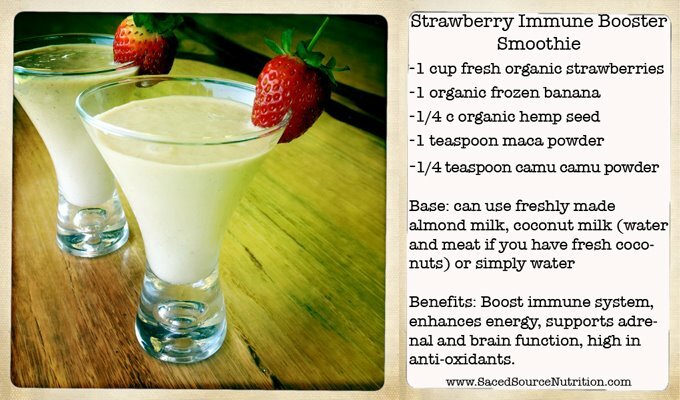 Great for berries too - keeps them from molding. -strawberries last for weeks! stem from modern foods, inflamed digestion, causing leaky gut. Dis-ease -runs in families from eating same family foods. because we use hard wheat now. Replace with God's natural foods. It is so wonderful to know how to be well. Replace with glucodin/dextrose, stevia- they don't put on weight and can be cooked. Next best are natural honey [but do not cook with it], organic maple, agave. replace with natural grey celtic seasalt, himalayan salt. and USE it with every meal. replace with ghee, cocnut oil. organic coconut milk, almond or rice milks. use unrefined GF flours- sorghum, millett, besan, amaranth, cassava, quinoa, almond, teff, lupin, ccnut flour. 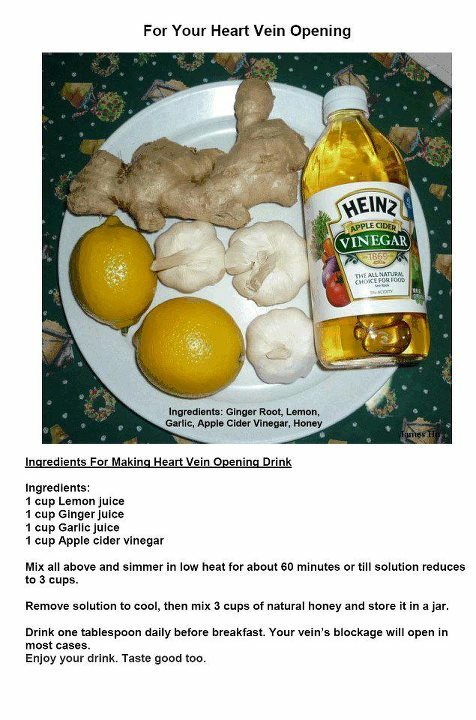 Meat -marinate natural meats in tomato, lemon juice or ACV , don't over cook and eat with ACV. they don't burn/damage in heat. 7. You still haven’t tried IF.- intermittent fasting changes a weight loss plateau. Skip breakfast and eat a late lunch. then, skip breakfast and lunch the next time -take it slow and pay attention to hunger. Eventually, try exercising in a fasted state to maximize the metabolic advantage - eat over 8 hours only. 8. You’re eating too much.Low-carb isn’t magic. It reins in wild hunger and tames insulin, but calories do still matter –you’ve got to tighten things up if things aren’t working. 10. You haven’t purged and Primalized your pantry.. Keep junk food out of your pantry, out of your house altogether and toss the stuff that doesn’t apply. check out fridge and grocery lists of Primal folks for inspiration. 12. You’re low on willpower.Willpower is like a muscle. Go for a walk if you can’t muster the will for the gym. Take note that willpower, might be an indicator of your body’s needs. If you can’t muster up the will for the gym, it may be that your body needs to recover.. overtraining is a bigger danger than lack of will. 17. You’re eating too much dairy.Some people just react poorly to dairy. Bonus Reason: Sprinting is not part of your fitness routine.- Nothing shreds faster than sprinting. - ease into sprints if you’ve never done them or are extremely out of shape or overweight. EAT coconut oil if you want to lose weight. be aware that you may feel different effects for a couple mnths, eg heart rate increase for an hour or so. but persevere and watch health improve. "tree which gives all that is necessary for living"
Coconut oil lowers cholesterol to 'normal' by promoting its conversion into pregnenolone. (the insulating sheath covering over nerves). 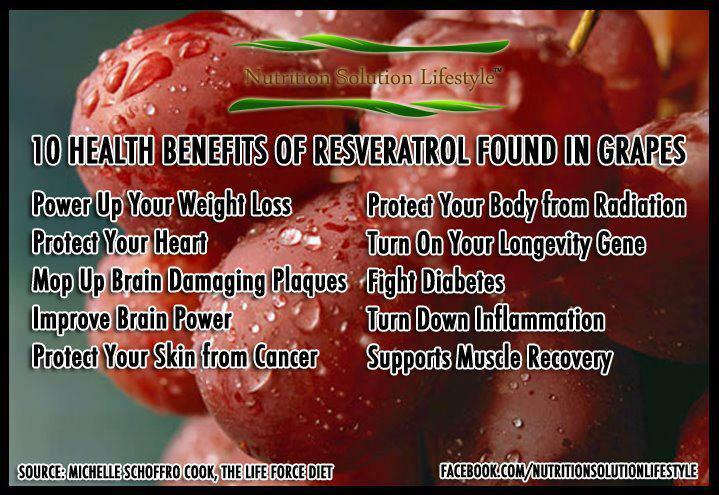 therefore, restoring the thyroid hormone brings cholesterol down to normal. and partly by causing generalized oxidative damage. the more specifically they suppress tissue response to the thyroid hormone. Nearly all commercial seed and vegetable oils on the market today, are high in unsaturated fats. because it is literally too hard to fatten a cow or pig that is eating coconut oil! which prevents the inhibiting effect of unsaturated oils, other inhibited processes, such as clot removal and phagocytosis, will probably tend to be restored by continuing use of coconut oil. 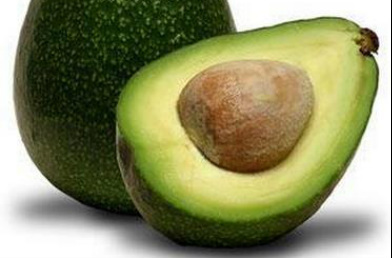 create an inability to digest fats and can result in execma and problems of skin and hair. and their damage on our system, refer to Ray Peat's articles. Eat well, feel well, sleep well. 7-Take vit C with all meals, eg apple, orange, kiwi, strawbs, cauli, cabbage. 8-Use seasalt or Himalayan salt with all meals- our body needs it. -Don't use/ consume refined normal salt..
lemon juice, natural honey, coconut cream, mustard, white vinegars or AppleCiderVinegar. 13-Take 3 Tblspns of ccnut oil through the day, add it to meals/porridge/soups etc. 15-Chew slowly, relax while eating, to keep alkaline system. Avoid caffeine, it does damage stomach. Dairy- only use organic non-pasteurized dairy. Use coconut /almond milk instead. - Keep acid foods ie meat and grains to 30%, so eat 70% veg & fruit. - Eat good fats, ie ccnut oil is A1 --next best for cooking are ghee, lard, tallow. 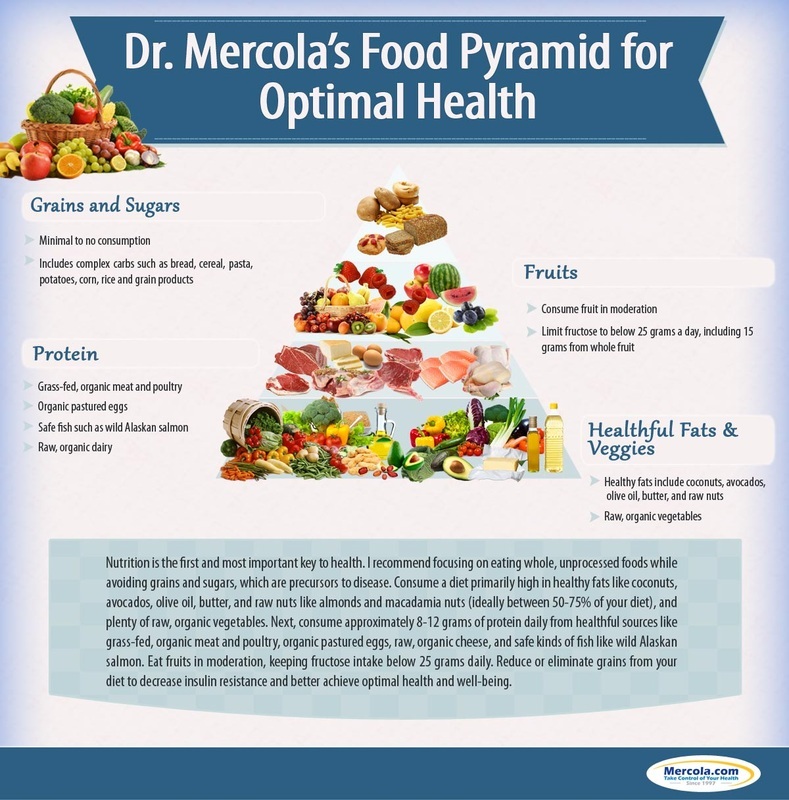 Organic Omega 3 and 6 keep the body's defences stronger. with seasalt or Himalayan salt. - good salt is essential. Cook veg and afterwards-pour on a good coldpressed olive oil, avocado oil, coconut oil. Make mousse using avocado, cacao, banana, apple, spinach/kale, vanilla, chia seed. If you have any symptoms of ill-health. FIRST-get gluten tested, then regardless of result, - know there is 'gluten intolerance' also. -and eat strictly GF, for a little gluten even just once a week- will prevent the stomach from healing. There's more variety of good food once we switch over. - we find a whole new world opens up. for being a mum, grandma- or damage me, ie do I want that as part of ME. which poison the liver and lungs and thus cause health deterioration /cancers etc. Click on Home Health for tips what to use. 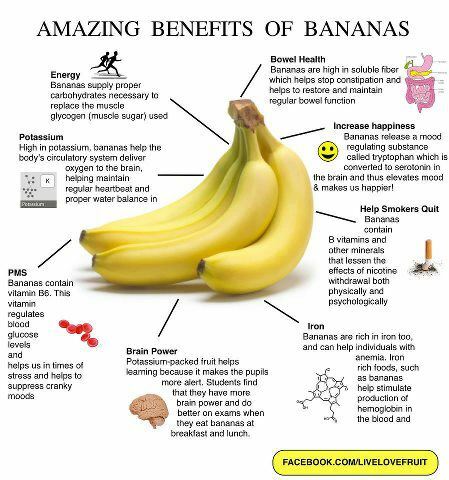 Eat it for any meal, its yum on fruit eg- cubed apple or orange. 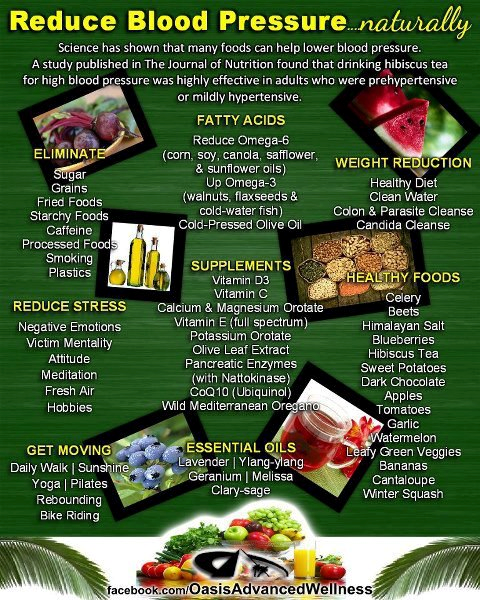 -many of which can cause dire consequences to your health. some organic dairy may be tolerated . 6 Kinds of Pills Big Pharma Tries to Get You Hooked on for Life. and focus on other therapies such as counseling and outdoor activities. as gastrointestinal system is THE important part of your immune system. lack of water is the #1 trigger of daytime fatigue!? 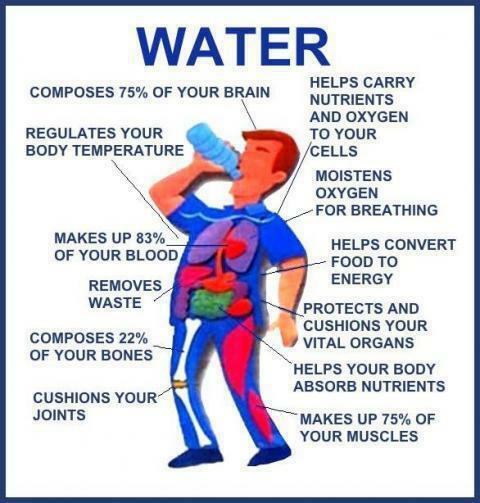 Our bodies are about 70% water! Isn’t that incredible? We need about 2 liters of filtered water every single day just to maintain basic functioning. No wonder there’s so many processes in the body that require proper hydration – including the absorption of minerals and vitamins into our bodies, brain function, regulating metabolism, cell growth, heart function, weight control, digestion, regulation of elimination. Water can also help to reduce stress, anxiety and depression. Our bodies simply cannot function properly if they are not properly hydrated. Did God make us with a deficiency of any synthetic chemical anti? I don't think so. so your body will heal itself. Work out what is causing it and how to relax and trust God. unless you have something like Down Syndrome. and that includes the environment inside your body, has everything to do with genetic expression. The hypothesis that genes are the master controllers has been proven false. "We're finding out now that malnutrition, toxins, and stress play epigenetic roles on your genes," Dr. Rowen says. "Genes play much lesser role than we previously thought. It's nutrition, toxins, and stress that are playing [influencing] your genes. It's the three that I pay most attention to. There's not one of those three that synthetic petrochemical pharmaceutical satisfactorily addresses." 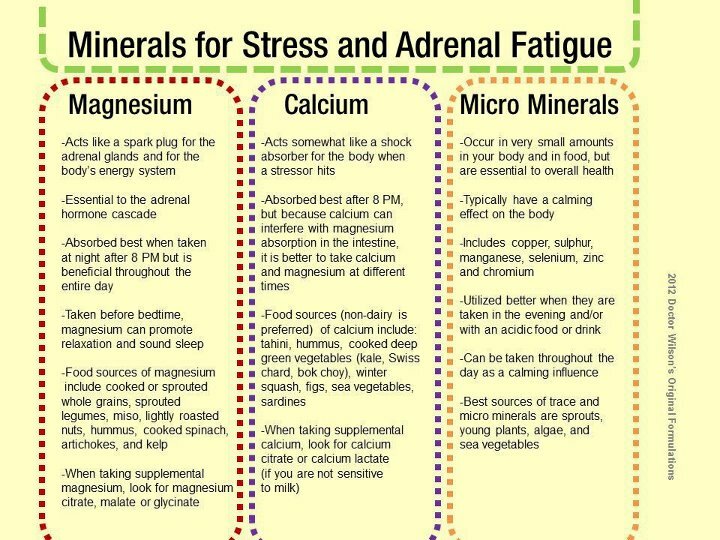 I have found this true, for my calcium level is now normal after doing most of these things this year. 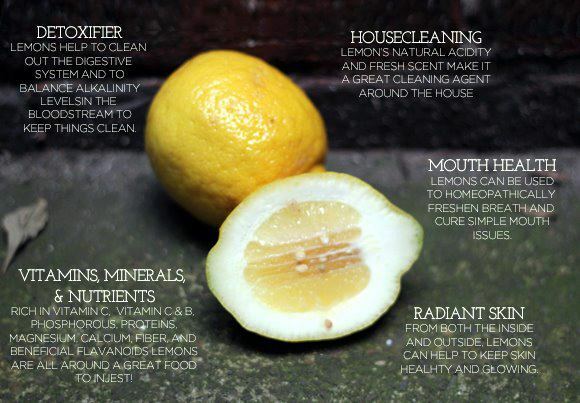 Use as insect repellent - leaves crushed and rubbed on the skin. Anti-bacterial and anti-viral properties -crush the leaves for a herbal tea. for nervousness, depression, insomnia and headaches. The essential oil -crush the leaves in order to release the oil. 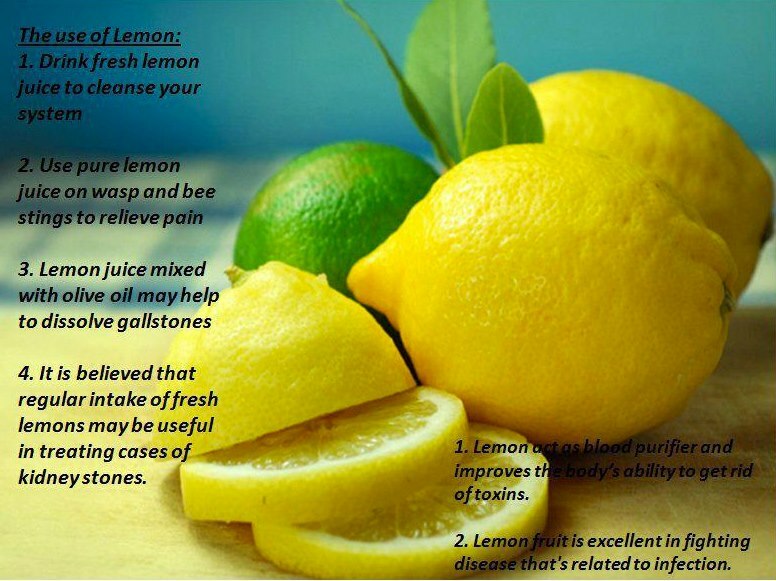 Another way is by adding a cup of oil to a half-cup of fresh lemon balm leaves. Let it sit for 5 days at room temperature - the herbs will settle in the oil. Strain the mixture and put the oil into jars - can be refrigerated up to 6 months. Cleaning fruit - fill sink with water, add 1 C. vinegar, mix. Add fruit and soak for 10 minutes.